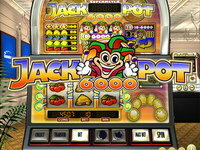 Arabian Nights is a 5-reel, 10-line, video slot featuring Wild and Scatter symbols, and Free Spins. The Wild symbol is a turbaned sultan with an impressive-looking mustache holding up a sparkling red jewel. 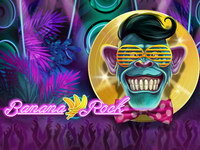 He has a big grin on his face because he is the symbol of one of the world’s most popular Progressive Slots. 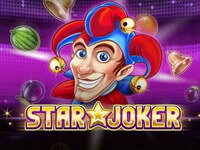 Jackpot 6000 is a brand new 3-reel 5-line slot machine featuring Jokers and two additional features to maximize your winnings: a heads or tails and a Supermeter mode. 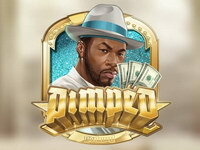 Every time you win you can double your money on the heads or tails game. Choose to continue playing heads or tails or to collect your winnings. 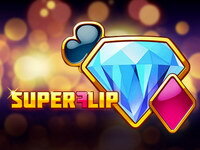 Supermeter mode increases your chances of winning big! 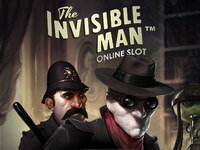 Based on one of the most successful horror movies of all time, The Invisible Man slot game is jam-packed with features that will keep you on the edge of your seat. 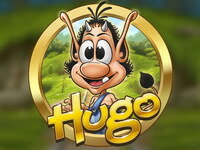 Hugo is a 5-reel virtual videoslot that leads you on an exciting quest to unearth the world’s most sought after treasure, and rescue Hugo’s beloved wife Hugoline from the clutches of evil. 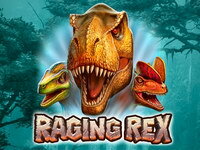 Help Hugo navigate through a winding underground mine by making a wise decision on every twist and turn to find riches and avoid a surprise attack by Scylla’s minion, the dastardly Don Croco.